Heroin targets your brain’s reward system by flooding the circuit with dopamine. Dopamine is a neurotransmitter present in regions of the brain that regulate movement, emotion, cognition, motivation, and feelings of pleasure. 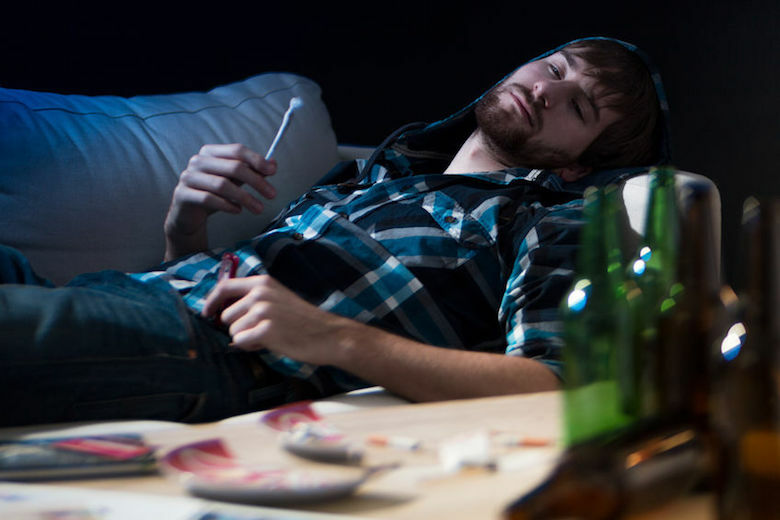 The overstimulation of the reward system produces the euphoric effects sought by individuals who use heroin. It also teaches the brain to repeat the behavior.